DAK NONG (VNS) — The People's Procuracy of the Central Highland Dak Nong Province yesterday prosecuted and arrested a suspect for alleged involvement in sending 24 people to work overseas illegally. 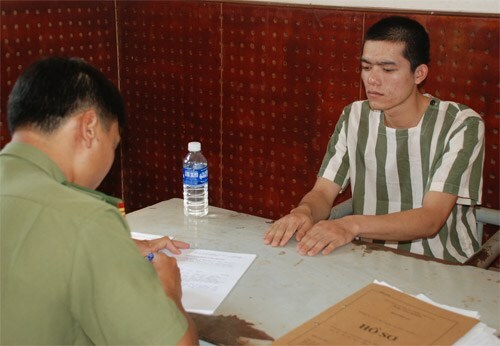 The initial police investigation showed that the 20-year-old suspect Nguyen Xuan Manh, of Dak Nong Province's K'Rong No District, and his cousin returned to Viet Nam from China to look for people who wanted to work in that country. The two men reportedly said they enticed 24 people to China for work. These workers were required to pay VND5 million (US$231,600) each. The police caught Manh in mid-March, when he and eight others travelled to the northern Thai Nguyen Province to meet his cousin and then, head to China.